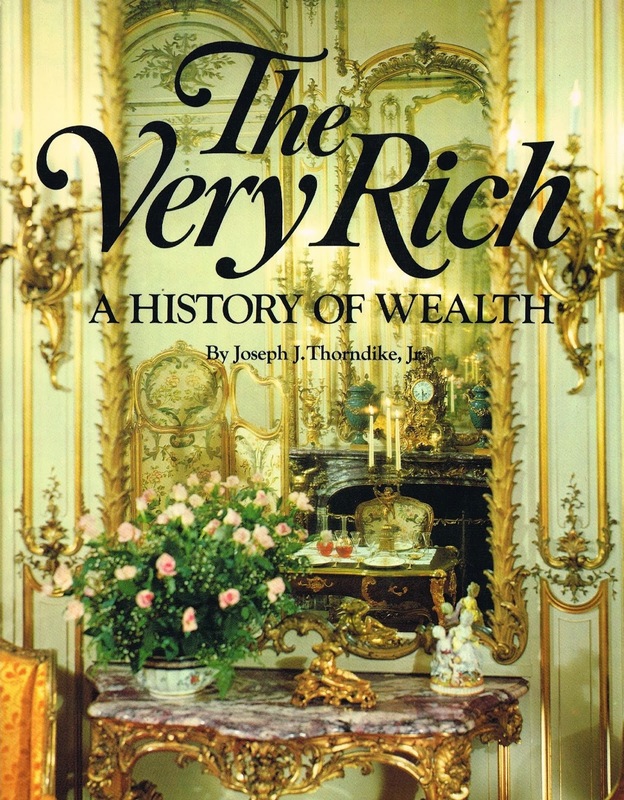 Mansions of the Gilded Age: The Very Rich, A History of Wealth by Joseph J. Thorndike, Jr. 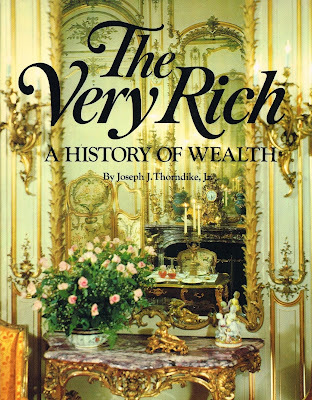 The Very Rich, A History of Wealth by Joseph J. Thorndike, Jr.
To see more photos and information about this book, please visit my group on Facebook, Mansions of the Gilded Age. 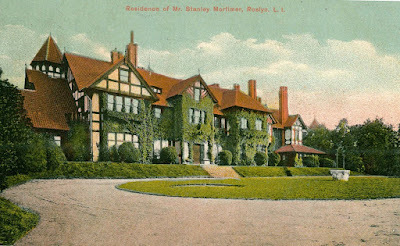 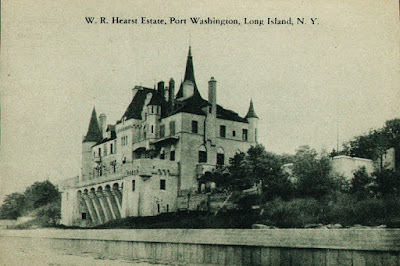 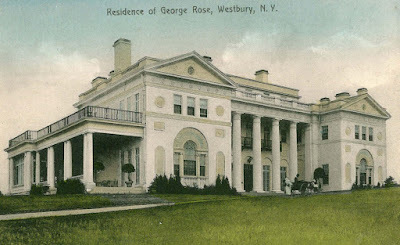 Mansions of the Gilded Age has over 4300 members and growing. 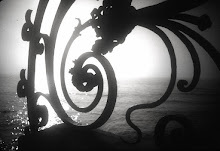 You can participate, by adding photos, links or comments, or just enjoy it and read the postings of the members. 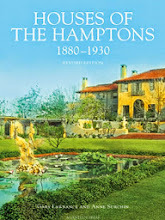 It is also a wonderful venue to ask questions about historic mansions, estates or social life of the Gilded Age. 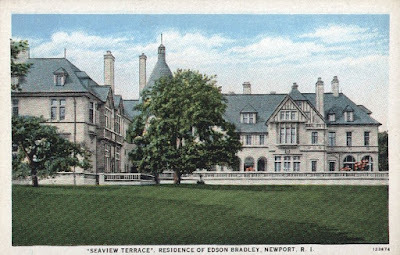 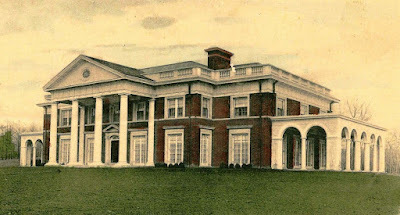 Also please visit the GILDED MANSIONS store on eBay for vintage postcards and a great selection of books about mansions and social history of the era.